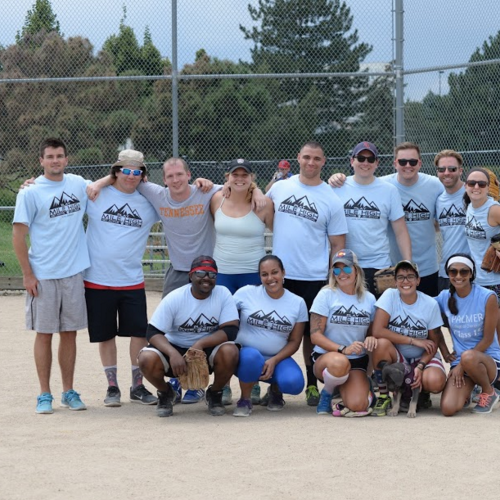 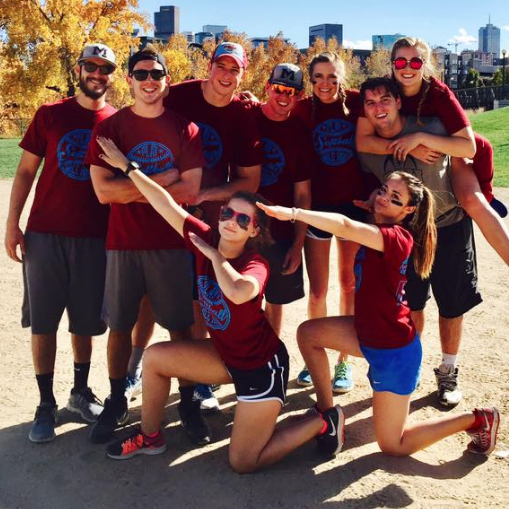 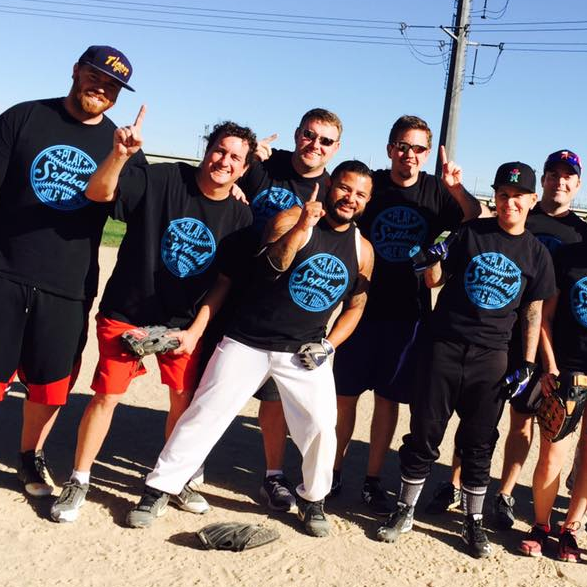 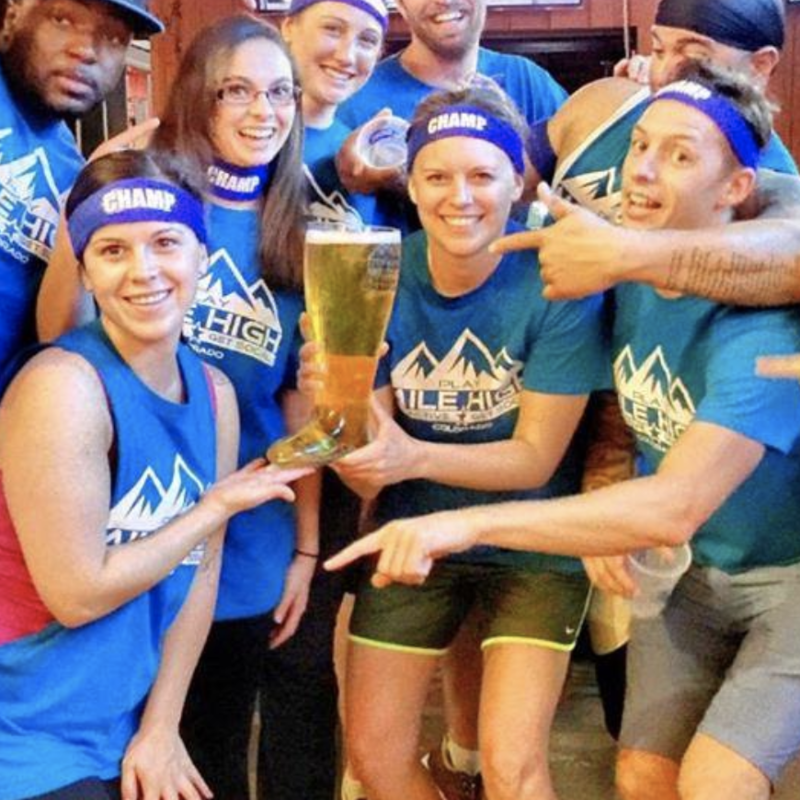 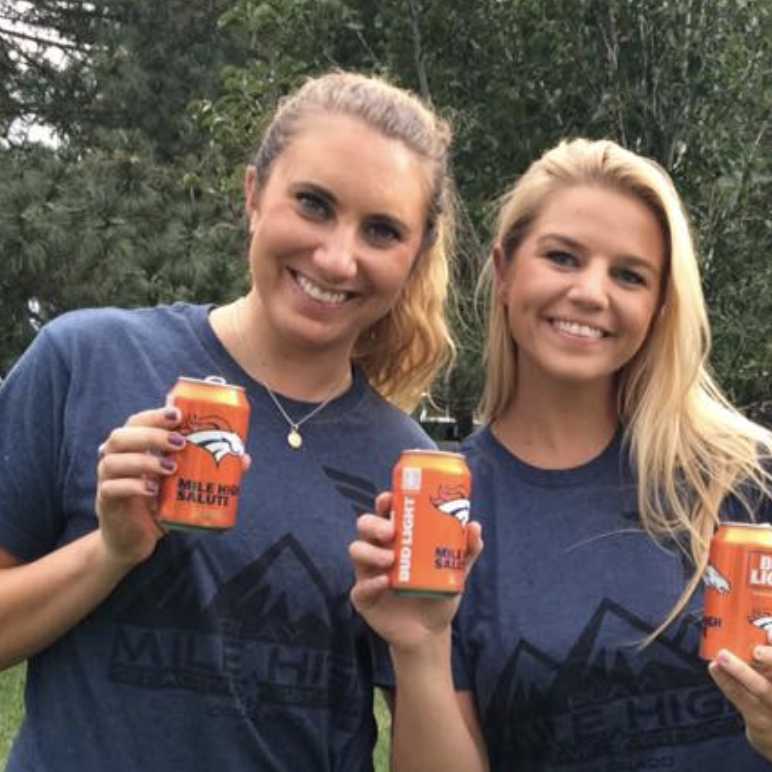 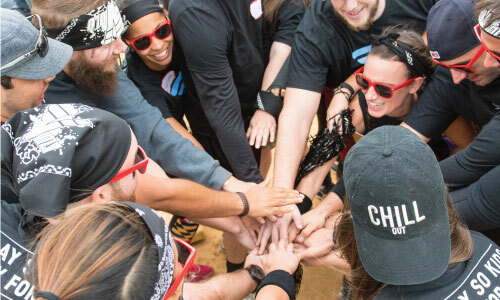 Check Back in Summer 2019 For More Leagues in Cherry Creek! 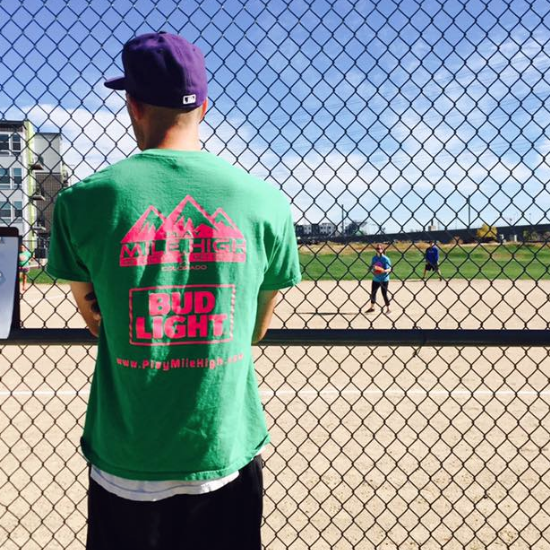 Check Back Soon For More Northfield Leagues! 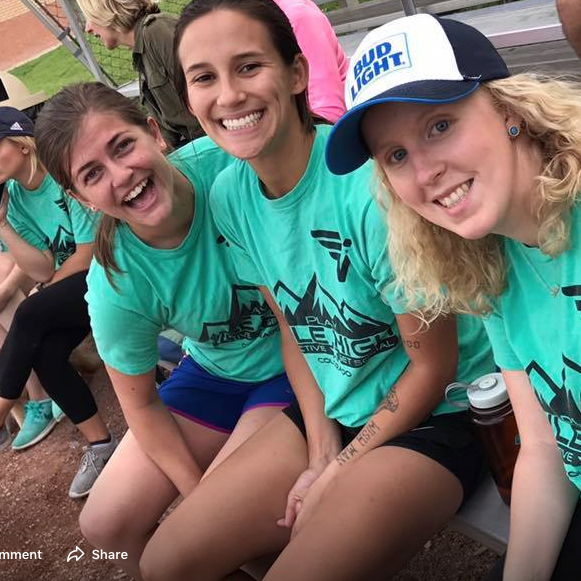 Check Back Soon For More Softball Leagues In This Area!